By Melissa Lennig on March 18, 2019 6 Comments. This content contains affiliate links. As an Amazon Associate I earn from qualifying purchases. In this post, learn how to make a super easy CD and button turtle craft with kids. This fun craft includes a free printable turtle template and video tutorial, making it perfect for toddlers, preschoolers, teens, school age kids, and adults. Do you have CDs from the ’90s lying around collecting dust? After schooling your kids on how Mom used to rock in flannel pre-digital age, give Ace of Base, Crash Test Dummies, and The Cranberries a crafty purpose. 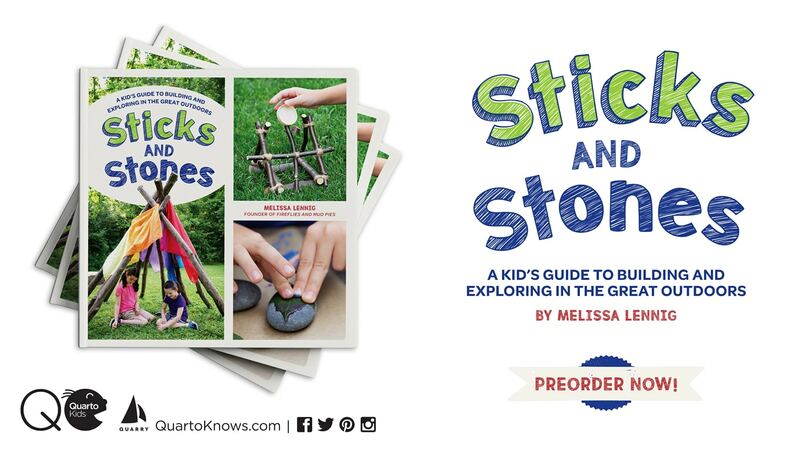 Step 1: After gathering supplies, invite your child to glue colorful buttons to the CD. Kids can choose to use either side of the CD, but we preferred to use the mirrored side. To prevent excess glue from smudging the CD, apply the glue directly to the buttons, then press them onto the CD. Step 2: While the glue is drying, invite kids to color and cut the turtle craft printable page. Solid green, purple, stripes, polka dots—kids can color their printable page however they like! Step 3: After kids have cut out their shapes, invite them to press wiggly eyes onto the oval. Next, draw a nose and smile on the turtle’s face with a black felt tip pen. Step 4: Tape the shapes to the back of the CD as pictured below. 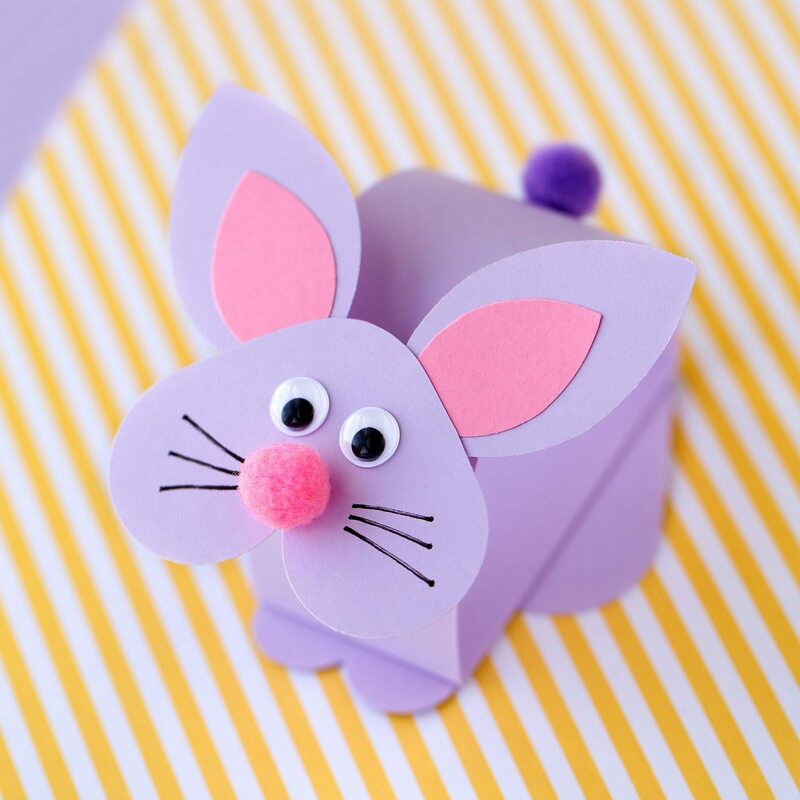 This easy paper bunny craft is perfect for spring! 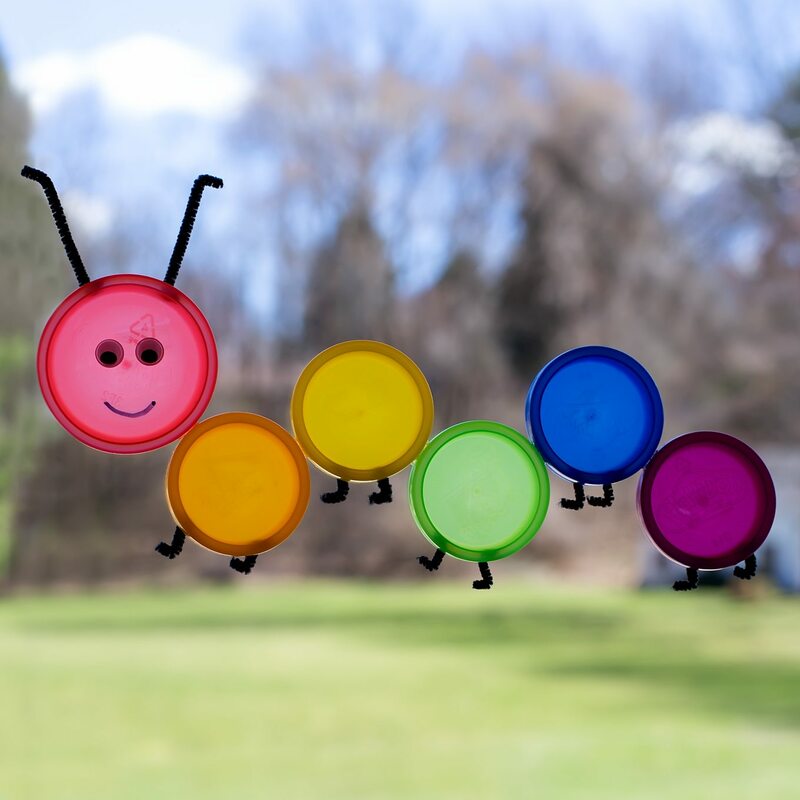 Kids will love recycling Play-Doh lids into a colorful caterpillar suncatcher. 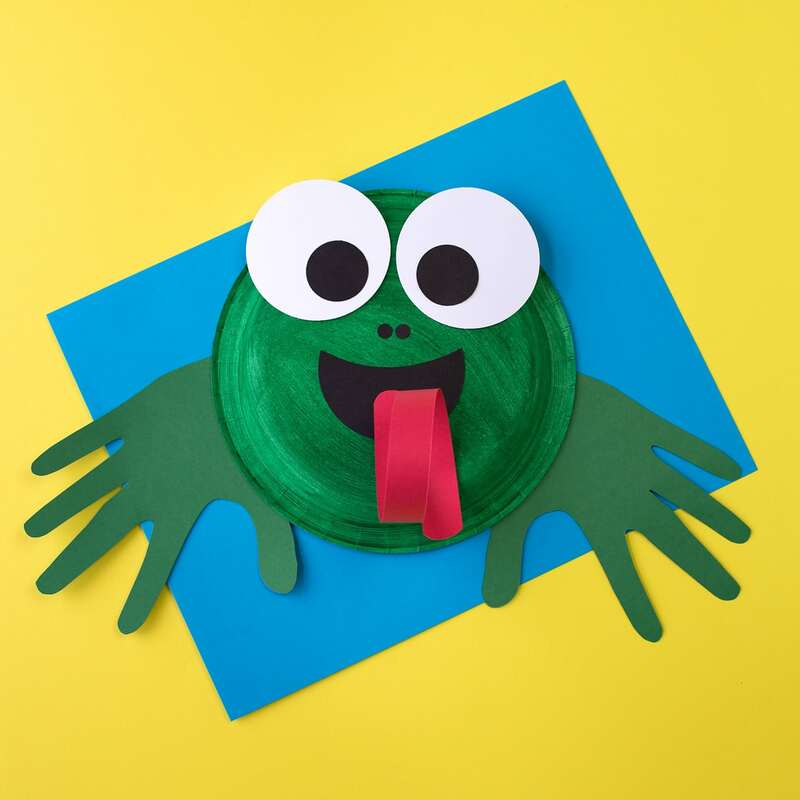 This paper plate frog is perfect for preschoolers! This post was originally published April 23, 2017. This is so cute. thank you for sharing it. I work with a kids after school program it is good to find new things for them to do. The template is not printing for me. Does it have to be an old cd or can you use a new one?